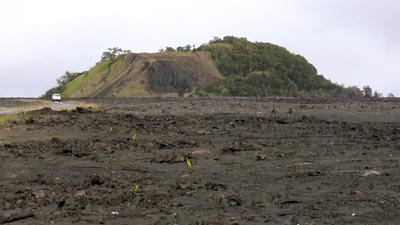 This pu`u is alongside Saddle Rd on my way to Hilo. You may recognize it from the movie Planet of the Apes. Not the original but the crappy Markey Mark version.